INQUIRE ABOUT YOUR WEDDING TODAY! We are a creative photographers specializing in soulful weddings & storytelling portraits.We believe in simple and authentic story documentation. We’re based on the east coast, but available to travel to destinations everywhere. We service Upstate & Western New York, New York City, Nantucket, Maine, Vermont and destinations nationwide. An appreciation of photography & honest storytelling is essential to our clients & we are so grateful you have found yourself here. Find out where we’re headed next? 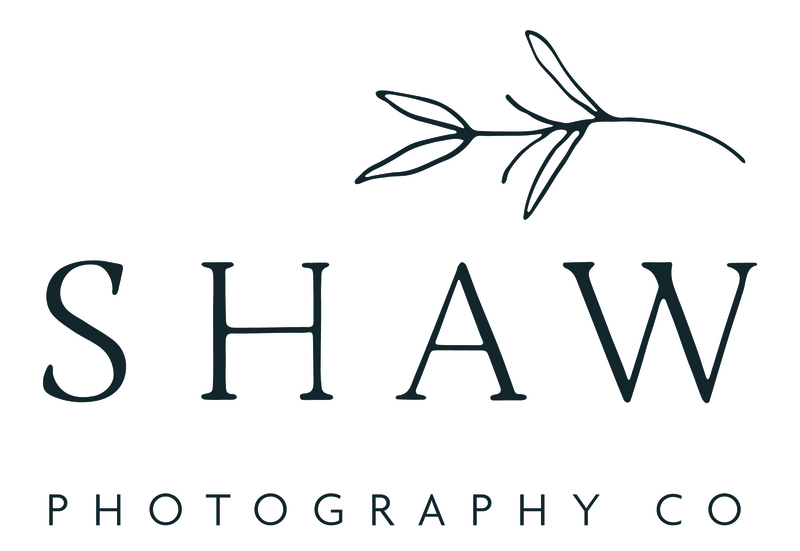 We are creative and timeless wedding photographers located in Upstate New York, but more often than not, find ourselves on the road for destination weddings nationwide. As wedding photographers, we service Buffalo, New York, Upstate New York, New York City, Brooklyn, The Adirondacks, Nantucket, The Fingerlake Region, Vermont, California and destinations nationwide. We’ve been Destination and New York wedding photographers for over 9 years and 150 weddings (and have loved every minute of it). We spend most of the year on the road photographing weddings, elopements, engagements, and more, in destinations all over the country. Our hope is to photograph and preserve your stories, wherever you may be.